Yeah, grain alcohol is a great liquid multi-tool and although I started EDC'ing it for the stove, the truth is that it is now more important than the stove for my EDC. In addition to stove fuel, booze, and medicinal uses, it's also been my primary: fire starter, hand sanitizer, wet-wipe sponge bath, pot/utensil cleaner/sanitizer, glass cleaner (flashlight/eyeglass/iProduct), and solvent for glue residue, pine sap, greasy food stains, bird crap, etc. 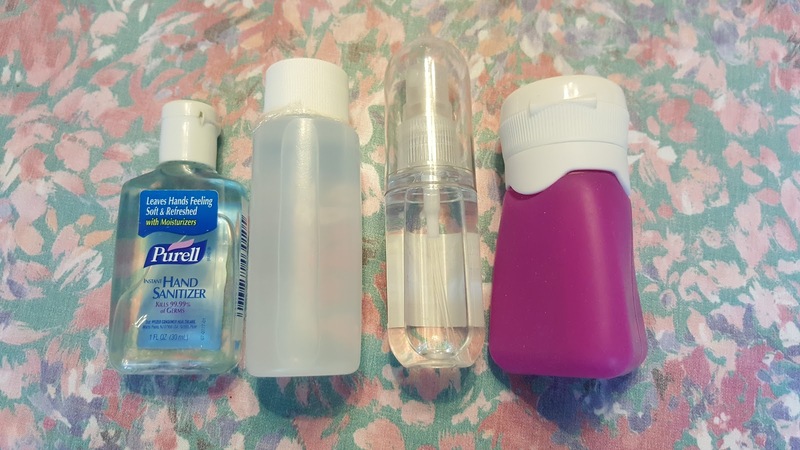 It's even TSA carry-on approved (in a 100ml container) under the medicinal/rubbing alcohol exception :D.
I've been carrying hand sanitizer in my bag for some time now, and when you need it, you really need it, so it's earned a place there. But I think Reppans is right: if I swap out hand sanitizer with Everclear grain alcohol (190 proof, baby! 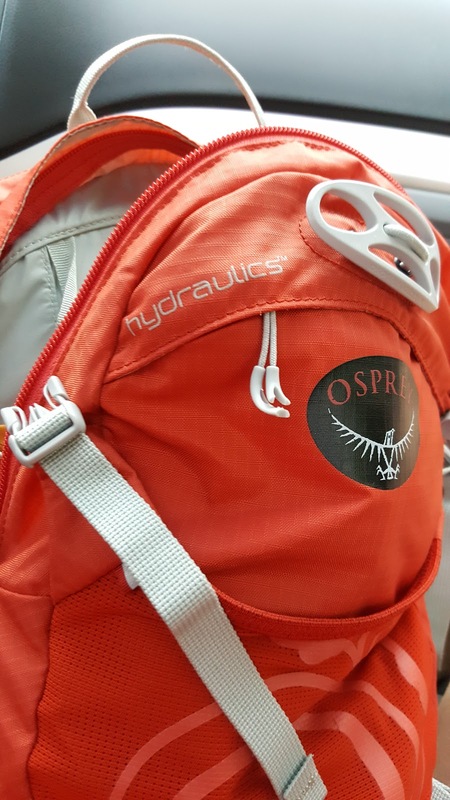 ), I'll get all the benefits of a super potent hand sanitizer, plus a more reliable fuel source, plus something you can drink. Who knows when you'll need an emergency L'Chaim, right? Heck, it works as deodorant, too. One hurdle to this plan: Everclear isn't legal to sell here in Virginia. Luckily, it's available across the river in DC. So on yesterday's run I stopped by Potomac Wines & Spirits and picked up a bottle. 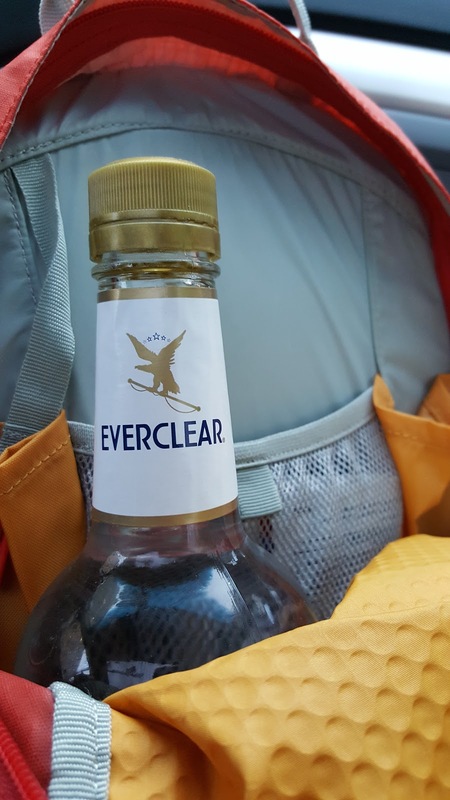 Given the status of Everclear in Virginia, I felt a little like an outlaw purchasing the stuff, shoving it into my hydration pack and taking off running. Though the clerks didn't bat an eye when I requested it, and would gladly have upsold me to the half-gallon size. Yikes. The hand sanitizer on the left is for scale purposes. It holds 1oz and does it quite well. Next up is a very cheap plastic bottle, 2oz bottle. I've added some Saran Wrap under the lid to try to improve the seal. So far, this seems like the worst option. Next is a spritzer dispenser. It appears to hold less than the 2oz bottles, but the spritzer means that it's much more efficient to actually use the alcohol, which is key. Finally, the orange silicone bottle is 2oz and seems much more durable than the other bottles. For now I'm going to try out the spritzer bottle. What I lose in quantity I think I make up for in efficient delivery. A couple of spritzes, and your hands are evenly covered in alcohol, versus pouring out an unknown quantity and hoping for the best. So there you have it, clean your hands, disinfect your wounds and drown your sorrows all with item.